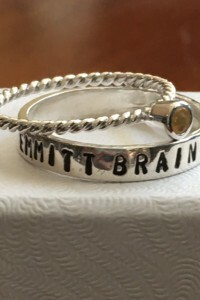 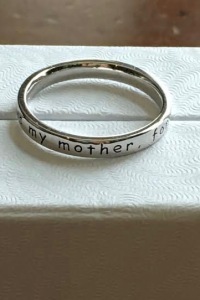 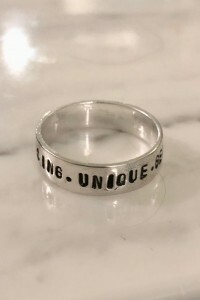 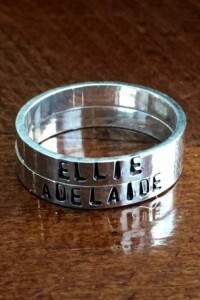 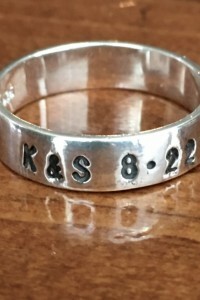 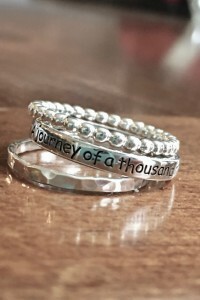 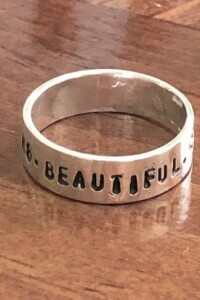 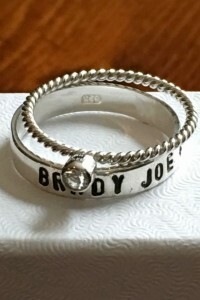 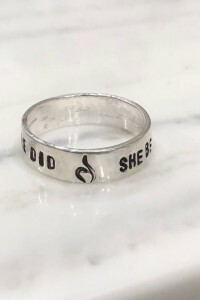 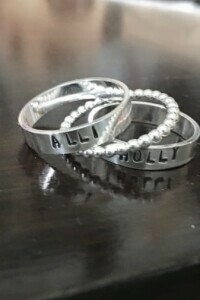 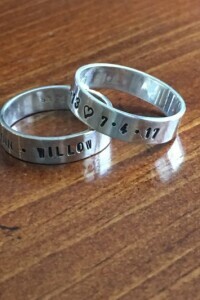 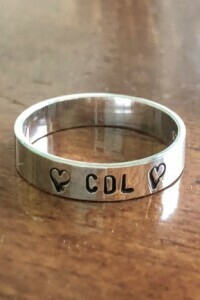 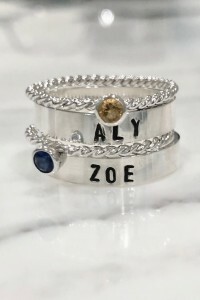 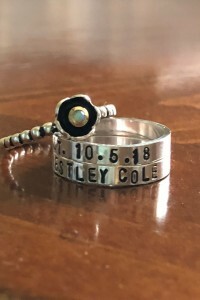 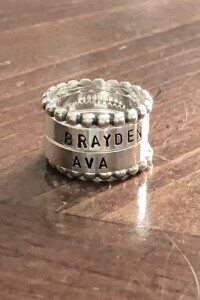 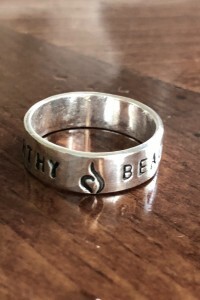 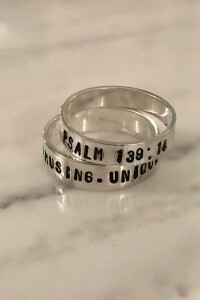 Personalized sterling silver rings with names and dates for mommy jewelry, dad rings, graduation gifts, family name rings. 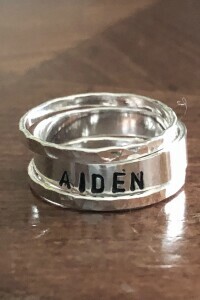 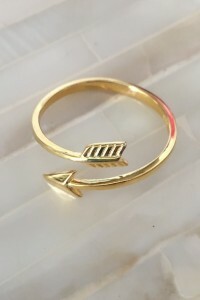 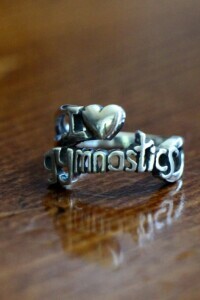 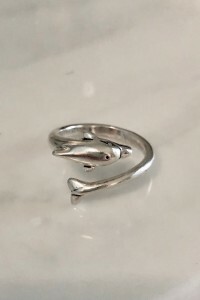 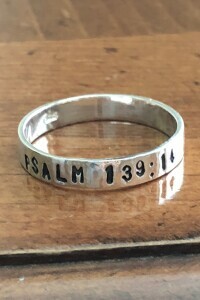 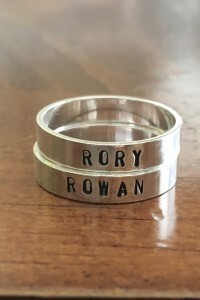 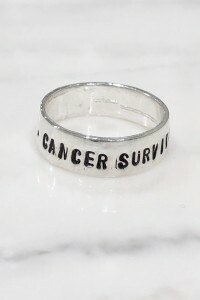 Adjustable rings are not able to be personalizied. 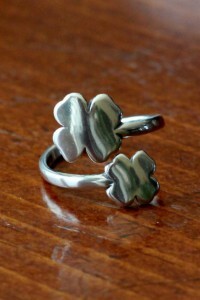 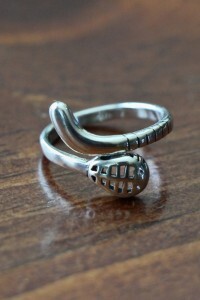 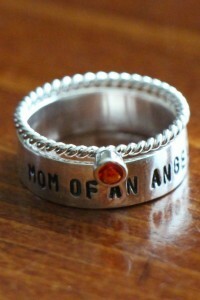 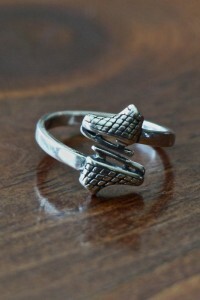 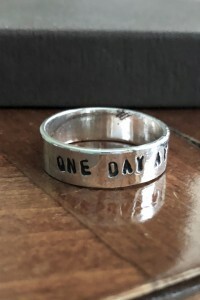 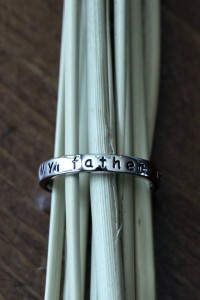 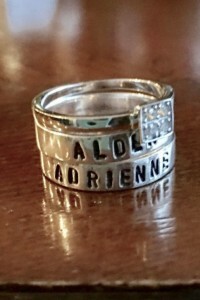 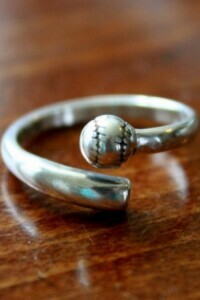 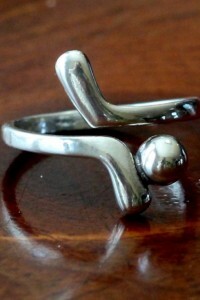 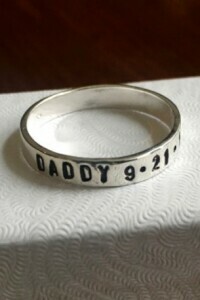 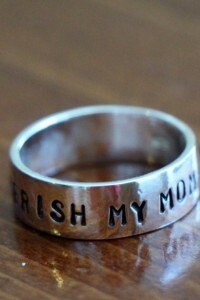 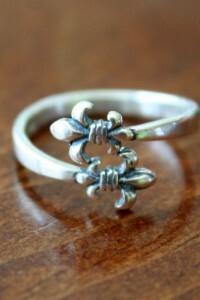 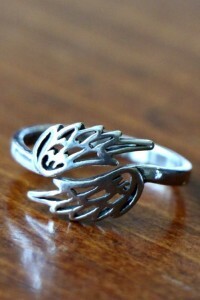 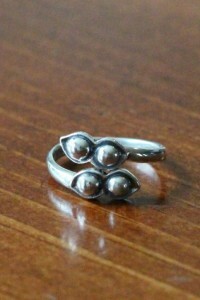 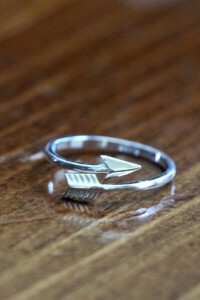 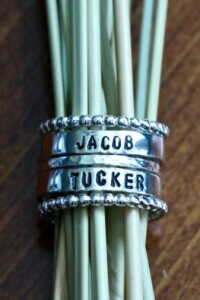 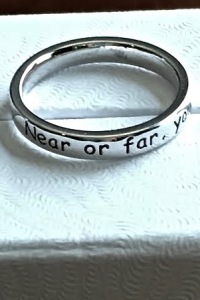 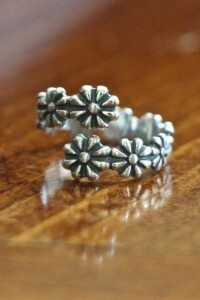 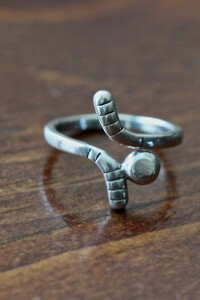 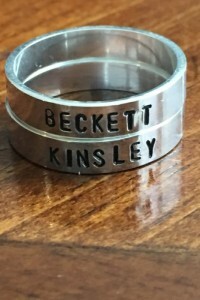 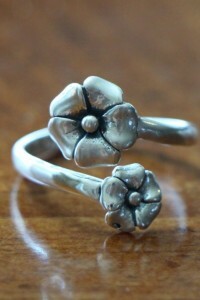 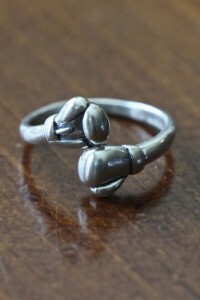 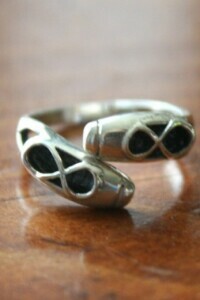 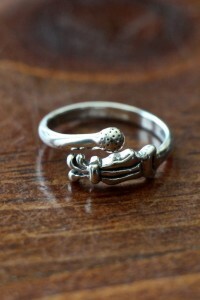 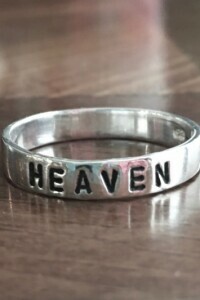 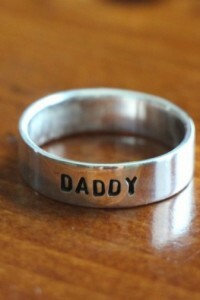 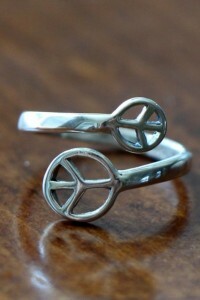 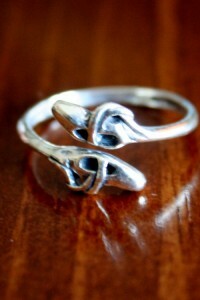 Father's Ring: Create a dad ring personalized with the names of children, last name or year of marriage. 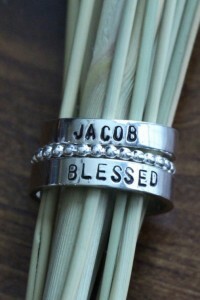 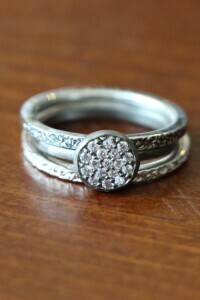 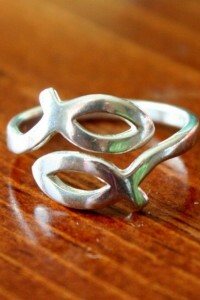 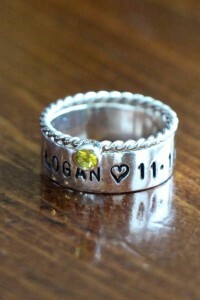 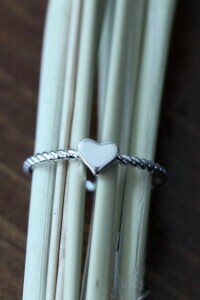 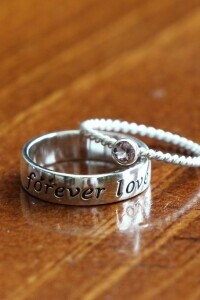 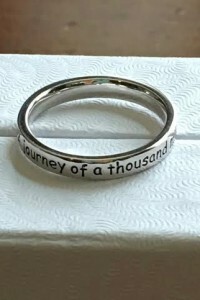 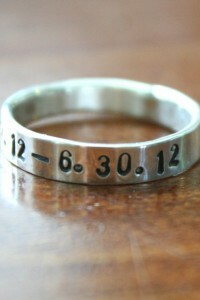 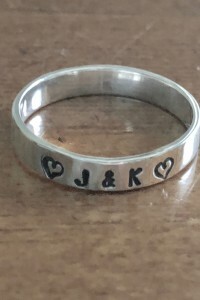 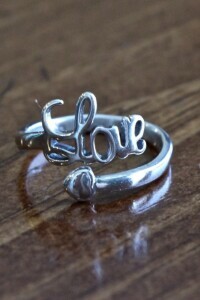 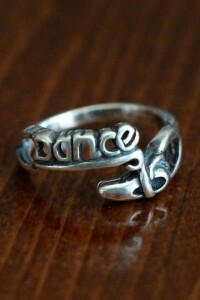 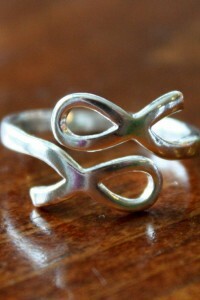 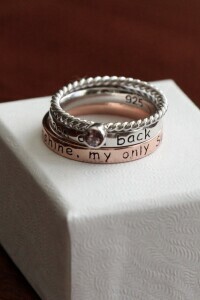 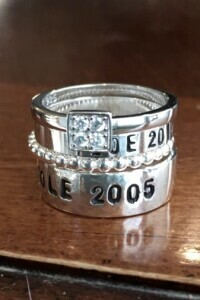 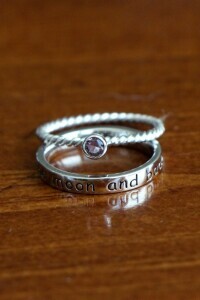 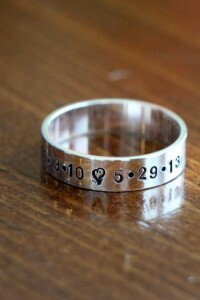 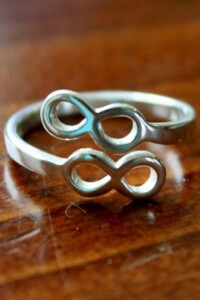 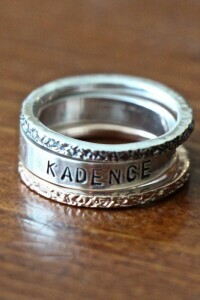 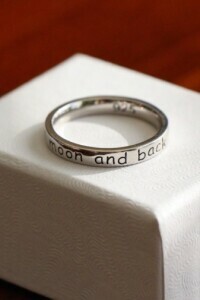 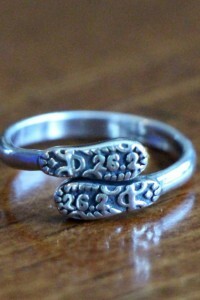 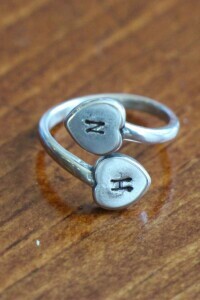 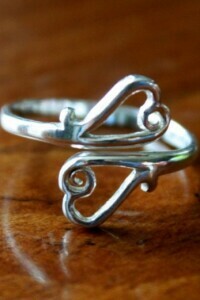 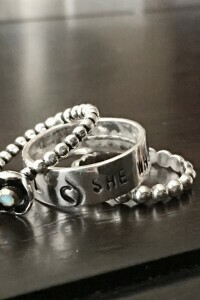 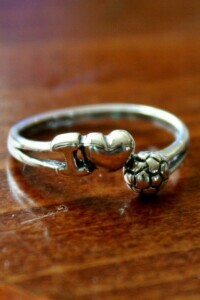 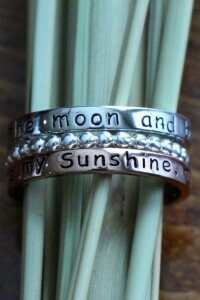 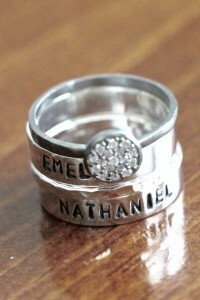 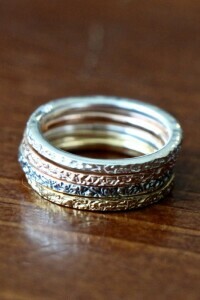 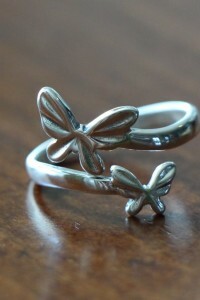 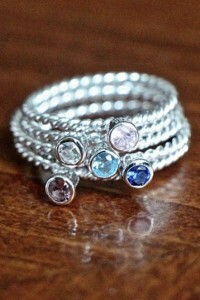 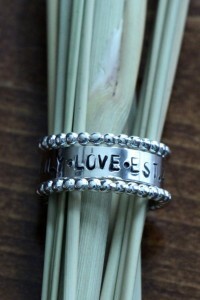 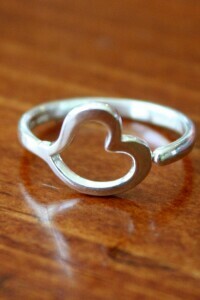 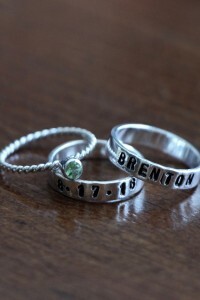 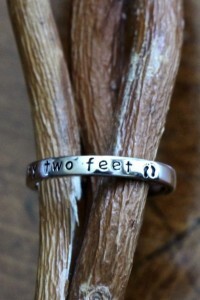 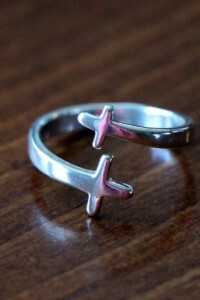 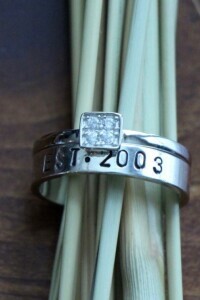 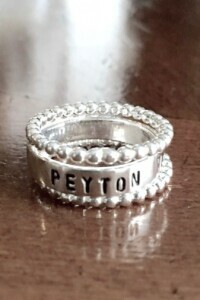 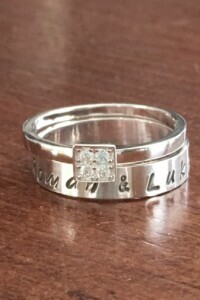 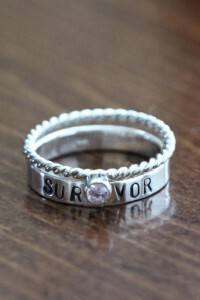 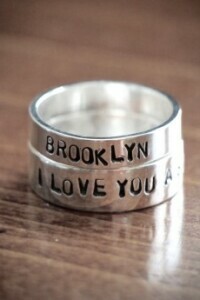 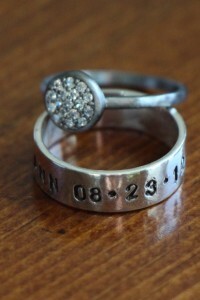 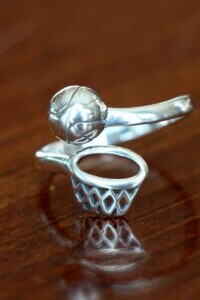 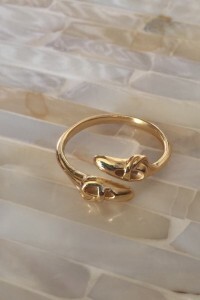 Wedding or Anniversary Ring: Create a couple's ring and personalize with names and special dates. 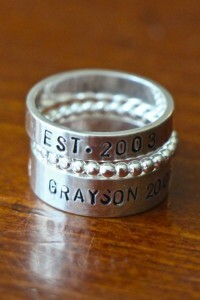 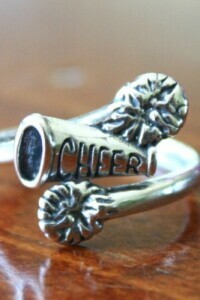 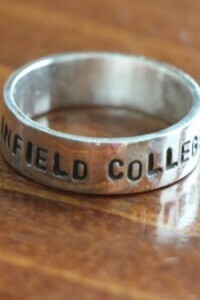 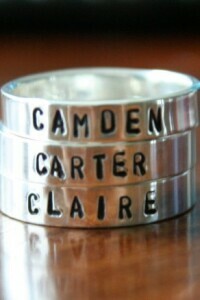 Graduation Gift: personalize with graduate's name, school and year.